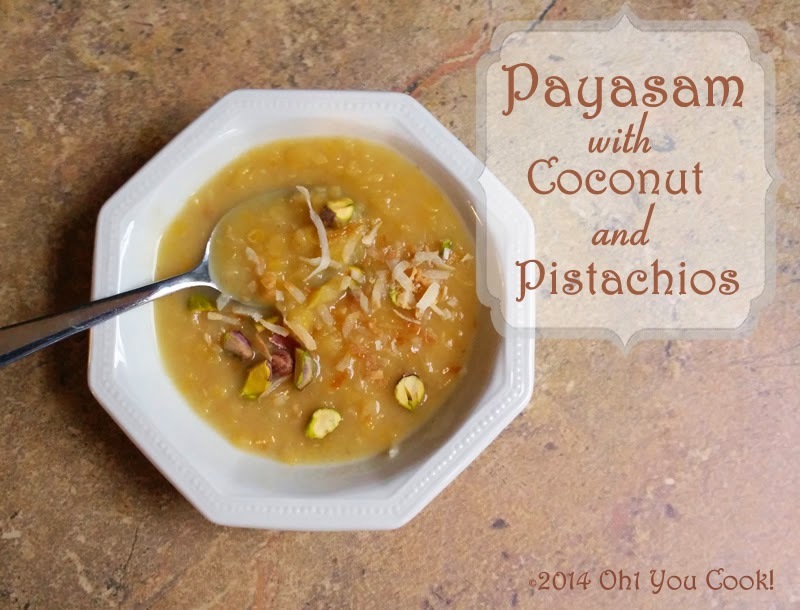 Payasam is an Indian dessert, traditionally made with rice, beans or lentils. Although it is referred to as a pudding, it has more of a consistency akin to oatmeal with too much milk stirred in. Southern Indian Jews serve it on special occasions, such as at weddings or after shloshim (the ritual 30 days of mourning). 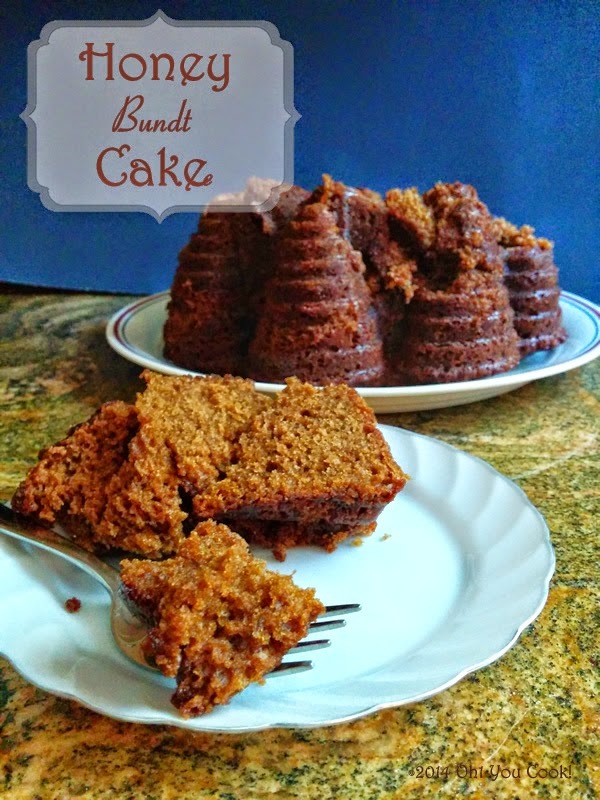 Honey cake ... that quintessential love-dessert of Rosh Hashanah. Traditionally made without butter or milk, it is the perfect end to any sumptuous High Holiday meal. I recently came across a bundt honey cake that looked delicious, with several people raving up, down and sideways about it. So I figured it might be pretty good. I hate when summer ends. I want to sit outside by the pool. Drinking cosmos. Eating watermelon. And enjoying the great outdoors. Except, I don't have a pool. I'm on allergy meds so drinks have to be virgin. As for outside, see previous sentence. 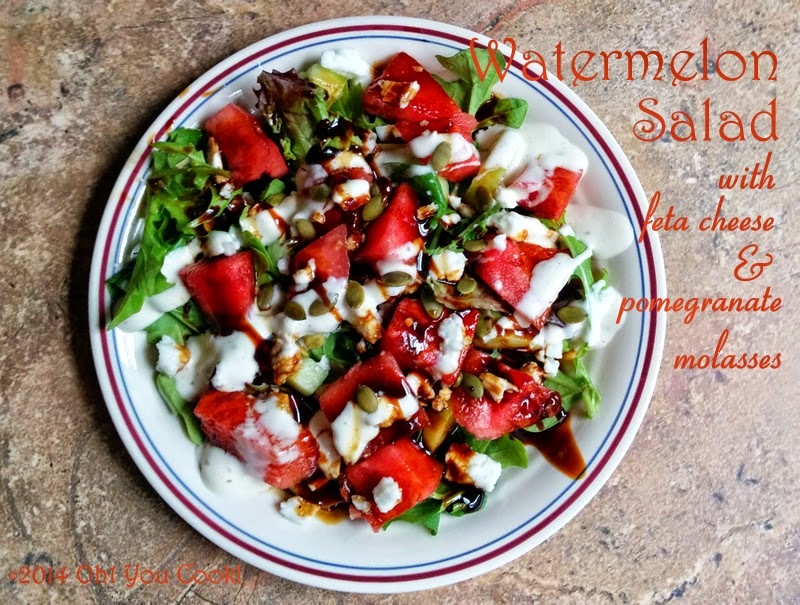 But at least I can stretch summer a bit with watermelon salad. And a very vivid imagination.